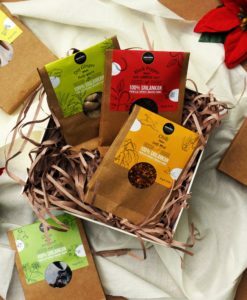 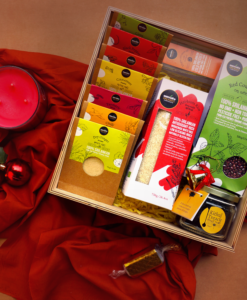 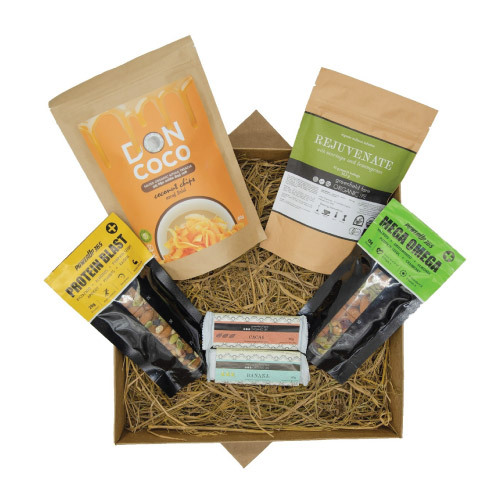 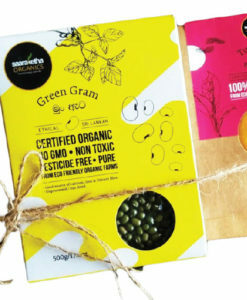 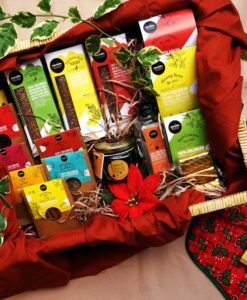 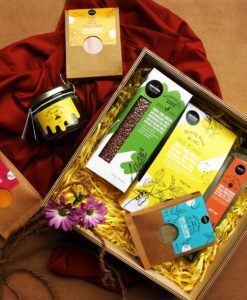 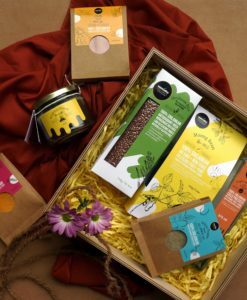 The perfect gift box for any foodie! 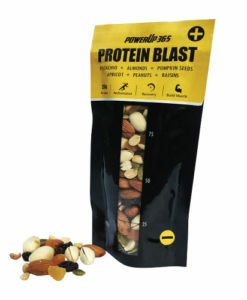 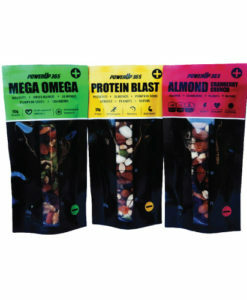 A collection of healthy snacks to satisfy all those in-between meal cravings or to even grab a bite while you’re on the go. 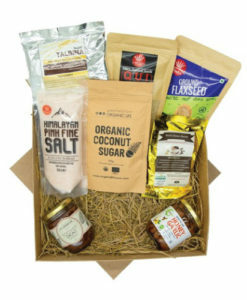 With this box you or your loved one will not have to worry about eating unhealthy while indulging in yummy treats!